The design seen in Figure-I is the most frequent mistakes in the field. 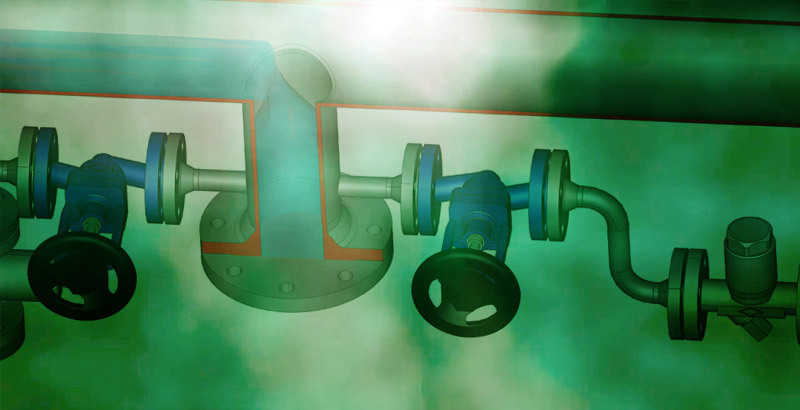 If the steam line branch has the same diameter as the steam trap connected to it, it will cause blocking and the water hammer happens as a result of the insufficient evacuation of condensate. Figure-I: Defective condensate branch same as steam trap’s diameter. The design shown in Figure-II is another repeated error in the field. The branch in the diameter of the steam trap causes blocking and water hammer occurs as a result of the insufficient condensate evacuation. 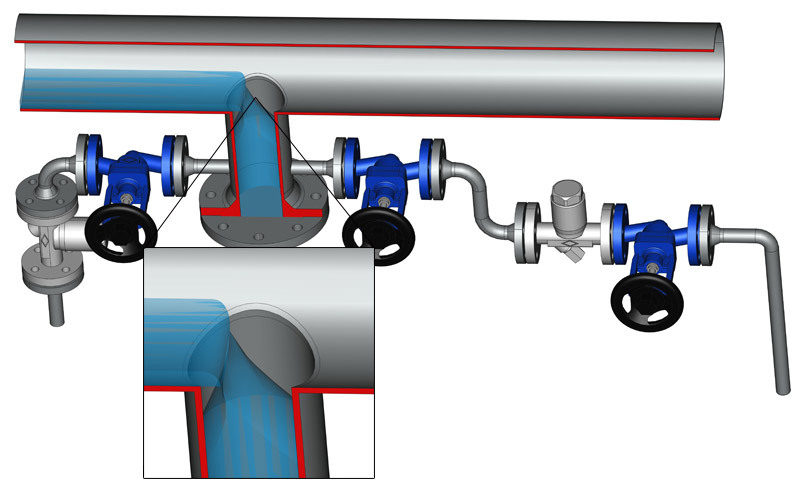 Due to faulty branch design, the steam line can be seriously damaged due to very strong water hammer impacts. 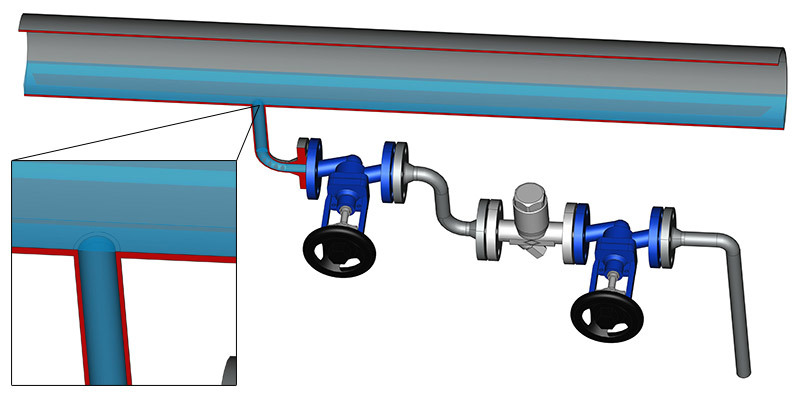 In Figure III, despite the condensate pocket being close to the right design, strong water hammer occurs due to the protrusion that prevents the condensate collection and flow. This protrusion blocks prevents the condensate from collecting into the condensate pocket and prevents condensate evacuation. 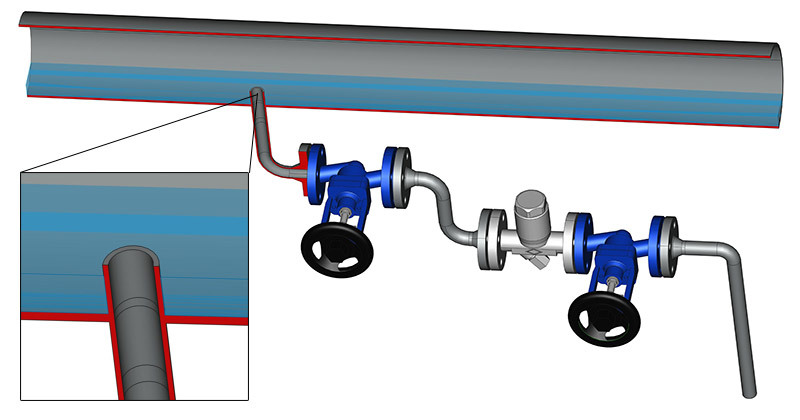 Figure-IV is the ideal condensate pocket design. 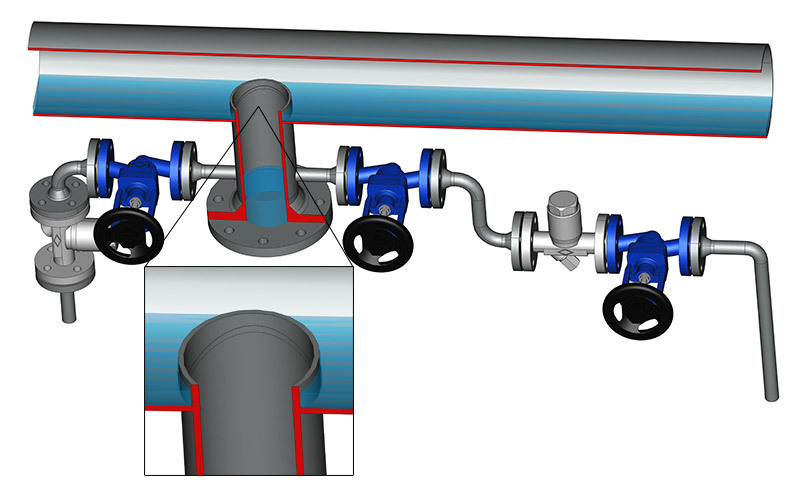 This design allows the condensate to be collected into the pocket, allowing the condensate to be removed from the steam line and minimize the risk of water hammer impact.